Disney / Buena Vista (1991) / Region ? 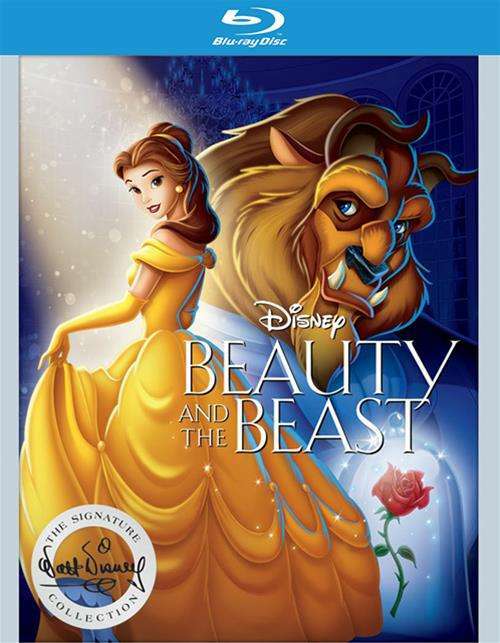 Be our guest at the enchanted 25th Anniversary celebration of Beauty And The Beast, universally acclaimed as one of Disney's finest animated features and now honored in the Walt Disney Signature Collection. Join brave, independent Belle on the adventure of a lifetime as she sets out to rescue her father and finds herself in the enchanted castle of a mysterious beast. 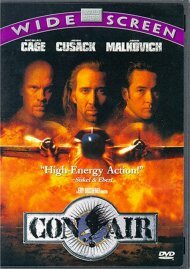 Enjoy this timeless tale overflowing with unforgettable characters and Academy Award(R)-winning music (Best Song, Best Score, 1991)! 25 Fun Facts About Beuty and The Beast. 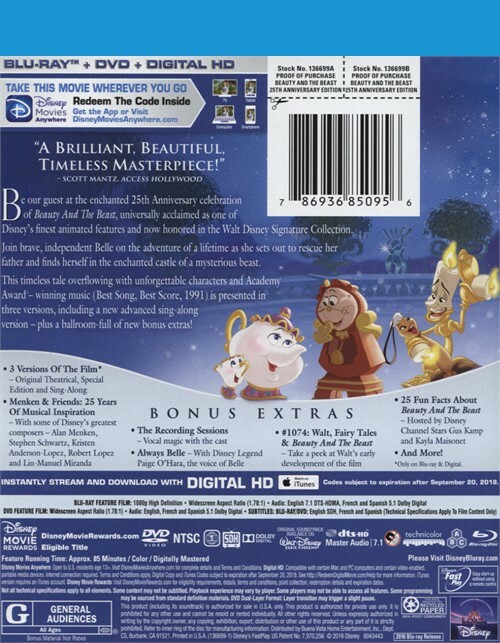 Review "Beauty And The Beast 25th Anni"
Reviews for "Beauty And The Beast 25th Anni"